As far as the White Russian's lineage is concerned, there are some big names involved. This strain is the result of a cross between White Widow and AK-47, both of which are highly potent and sativa dominant strains. The dude abides. No longer just a novelty cocktail, White Russian is a potent hybrid strain that leans on some famous genetics. Originally produced by Dutch seed bank Serious Seeds, White Russian is a cross between sativa-dominant AK-47 and the notoriously potent sativa White Widow. 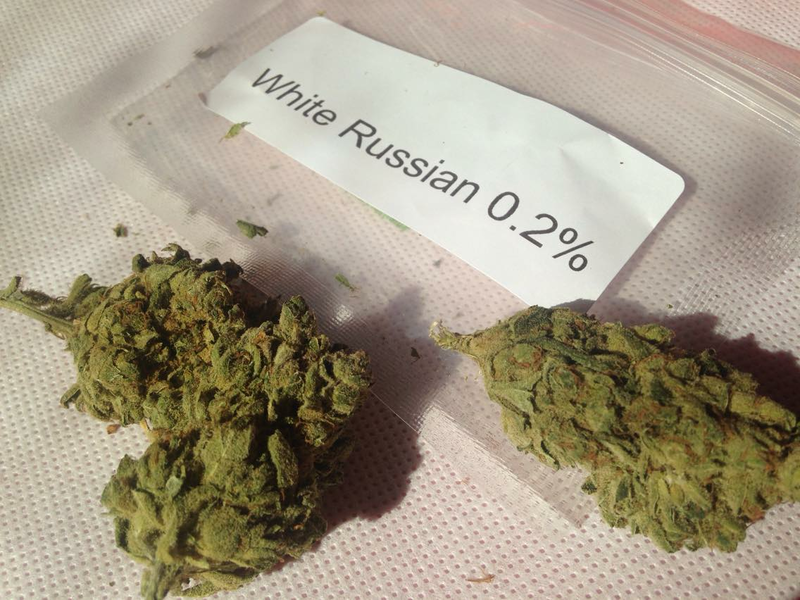 The White Russian Strain has a high composition of THC ranging from 20% to 25%. This is one of the reasons why this strain has been able to achieve first position in the best overall category at the 1996 High Time Cannabis Cup. The flowers are known to have a damp smell with a hint of that of citrus fruit. This is passed on from White Widow and AK-47. However, when they are combusted the aroma is a bit spicy and the smoke is even more spicy and harsh when exhaled. The effects of White Russian are rarely physical. It basically impacts the mental situation. It makes the user high immediately but causes a little tightness around temples. 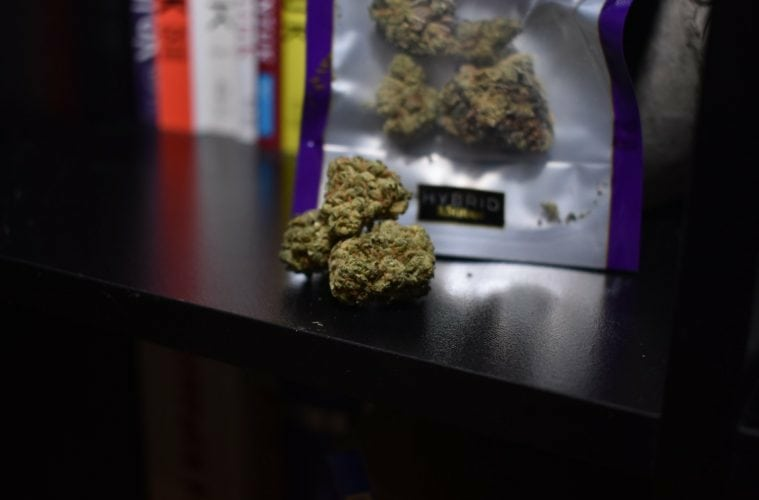 Unlike other strains, it energized the user quickly and makes them able to think and function clearly. Similar to the characteristics of White Widow, White Russian also helps in resolving problem, creative inspiration and gaining motivation. A sense of emotional well-being and euphoria is also experienced. Heavy consumption of it may lead to drowsiness and couch-lock. White Russian is used for medical purposes as well. It is used to treat depression anxiety and attention deficit disorders. It has some side effects that include red and dry eyes. This is basically due to high level of THC in the strain. Similarly, the high cerebral intensity can cause the high to turn into a paranoia. Therefore, one must consider the tolerance level before using White Russian. Since it does not cause any sort of laziness rather provides energy, it is better to use it during the day. The plants of White Russian are not very difficult to cultivate and are easy to maintain. Even a novice can easily grow them. To grow them outdoor, all that is needed is a consistently warm temperature and a source of sunlight. By mid or late October, they are ready to be harvested. If grown indoor, the plant grows up to a size of 3 to 4 foot and the leaves around each flower aren't a lot hence easy to maintain during the vegetative state. However, one problem with growing this variety indoor is that they have a very pungent smell and is hard to control even through exhaust fans and other measures. White Russian is the best option to go for if one wants to charge their mind while staying relaxed physically. It can prove to be beneficial if consumed before performing some complicated or mind-boggling task. White Russian makes a person indulge into introspection while making the mind active. Thus, it is better to consume it in the daytime and alone to enjoy it in a better way. Shatter, hash, and other THC concentrates can also be produced from the flowers of White Russian. Serious Seeds, the creator of White Russian has an efficient system of accountability and quality assurance. Each bag of seeds is assigned a serial number that can be tracked from production to sales. This allows them to check for any imposters as well as inferior products. This system is not only helpful in this regard but has become a necessity with the increasing legal regulations. The White Russian marijuana strain has a quick flowering time in comparison to other marijuana strains. You can expect it to flower within just 6 to 8 weeks. 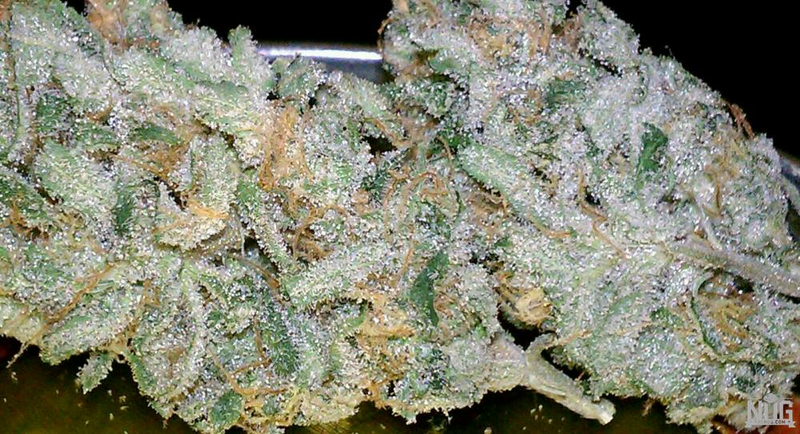 When smoked or converted into an edible form, the flavor of the White Russian strain is best described as Earthy, Sweet, and Skunk. Relaxed 99.59% of users reported feeling relaxed. Happiness 61.3% of users reported feeling happier. Lack of Appetite 34.76% indicated a decrease in appetite. Euphoria 36.9% of users reported feelings of happiness. Anti-Depressant 66.31% of users felt uplifted after consumption. Dry Mouth 86.24% of users reported a dry mouth. Dry Eyes 23.05% of users reported dry eyes. Insomnia 59.64% of users reported trouble sleeping. 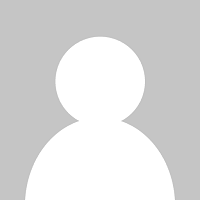 Headaches 31.49% of users reported a reduction in headaches. Dizziness 99.56% of users reported feeling dizziness. Headaches 1.85% of users reported headaches. Sleepy 68.03% of users reported feeling sleepy. Nausea 54.01% of users reported feeling nauseous. Below you can find a list of strains that are parents and predecessors which led to the medicinal effects and properties of the White Russian cannabis strain. It was through the breeding of these strains which led to the production of White Russian marijuana seeds, while attempting to cultivate their combined effects and therapeutic properties. Lineage White Widow is another hybrid strain with a sativa dominance. 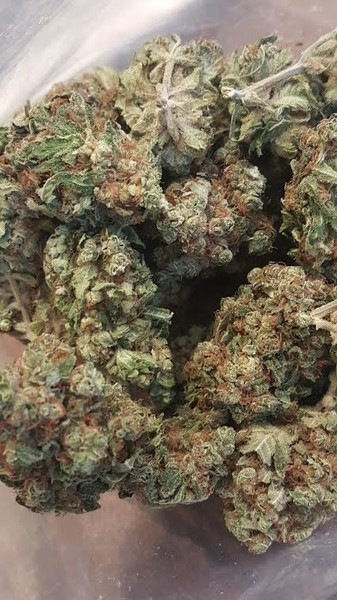 A ..
Don't let its intense name fool you: AK-47 will leave you relaxed and mel..
Below you can find a list of strains which were bred from White Russian in an attempt to leverge it's medicinal properties and growing attributes. Black Russian is a 80/20 indica-dominant strain created by Tasty Seeds, w..
Kong is a indica-dominant strain cultivated by Holy Smoke Seeds, who crea.. There are no questions about smoking White Russian marijuana. Ask one? There are no questions about smoking the White Russian strain. Ask one?